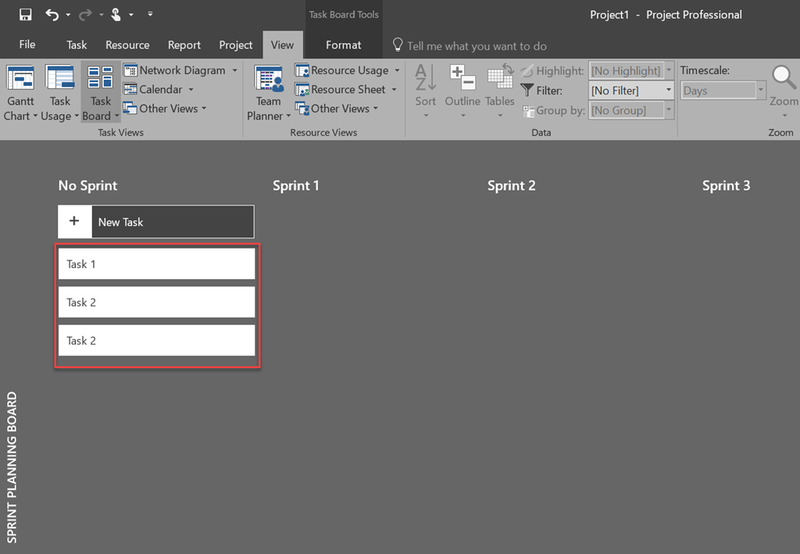 ← Microsoft Project 2016 and Kanban! 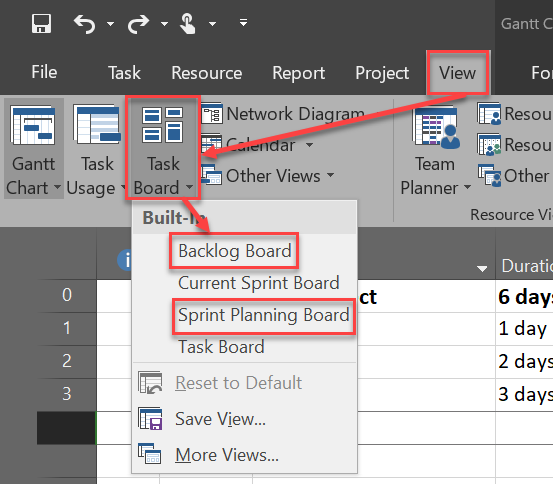 In Microsoft Project Online, there is a new Field – Agile! I will show you what can you (or can’t) do with it! As you can see, all Tasks are here. Why are they here when they are not Agile? One would expect that they are not on ANY Agile Board, since those Tasks are not Agile! This is something that should be fixed in next version. This entry was posted in MICROSOFT PROJECT, MS PROJECT 2016, PMI, PRoject Management and tagged Micorosft Project 2016, Micorosft Project 2016 - Agile, MS PROJECT. Bookmark the permalink.